7,281 others viewed this post. 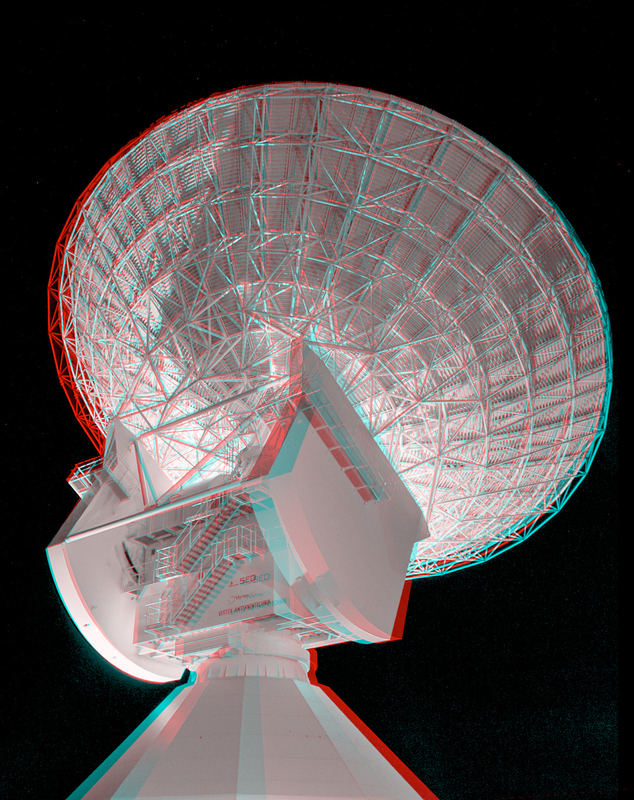 The European Space Agency’s New Norcia Deep Space Tracking Stationing Western Australia, now in 3D! This image was ESA’s “Image of the Week!”. It’s taken by a single camera, moved manually a few meters on the ground between exposures, then converted to mono and red/blue channels for viewing with 3D glasses.